Who knew agriculture school was this compelling? The second volume of Silver Spoon begins, perhaps, exactly as you’d expect: cooking pizza. What, did you think the brick oven Hachiken and co. salvaged at the end of last volume was just going to waste? As we witness via culture shock, our protagonist’s farmer friends are alien to the concept of “pizza delivery” (which, as we learn, are prohibited by Ezo), and a common-sense stroke of genius by Hachiken leads to a pizza party for all to attend. Meanwhile, Hachiken’s aversion to his family leads to summer vacation at his crush’s family farm, but will his sense of misdirection and a tour at Tamako’s farm change his perspective? 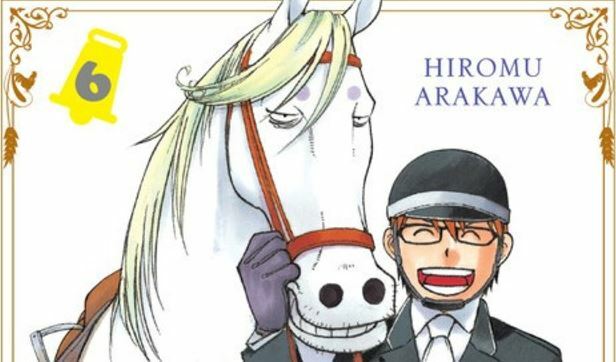 To any normal individual, this all sounds incredibly dull, yet Hiromu Arakawa’s eccentric storytelling makes our engagement look as easy as breathing. The offbeat, yet grounded cast is the key: yes, we laugh at the cheese-hoarding teachers and the students’ universal love of pizza, but we stay for how relatable Hachiken is as a character. This hardly stops at his strained parental relationships (however compelling of a hook it may be) or hapless attempts in wooing Mikage: his cynical realism is a captivating window into a world I suspect most manga readers (including myself) are unfamiliar with — we mirror his guilt in eating meat farmed from lifestock, grimace at butchering roadkill, shudder at the race-against-the-clock stress of a cow breech birth. But just as in the first volume, we root for him to find purpose — we don’t know what late-volume realization regarding his studies may be applied to, but we know it’s an encouraging step in the right direction. The supporting cast is coming into their own as well; for instance, we already knew Komaba had a heavy chip on his shoulder, but an unexpected encounter with Hachiken reveals a parallel between the two: Komaba is driven and has a dream, whereas Hachiken is merely aimless. For all of Hachiken’s intellectual prowess, its inability to provide any meaningful ambition only sprouts envy of his peers, but perhaps Komaba forcing him into sudden batter practice is his attempt to push his new classmate forward? Meanwhile, beneath her affectionate exterior, Mikage is more clammed up on revealing her true desires, as her aloof response to Hachiken’s inquires means we won’t be entering her shell just yet. 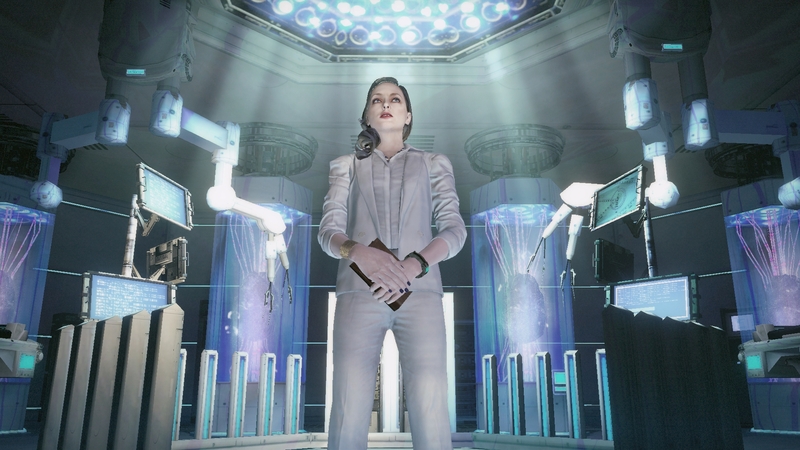 Every character is evolving at their own pace, but she in particular seems to be a slow burn. 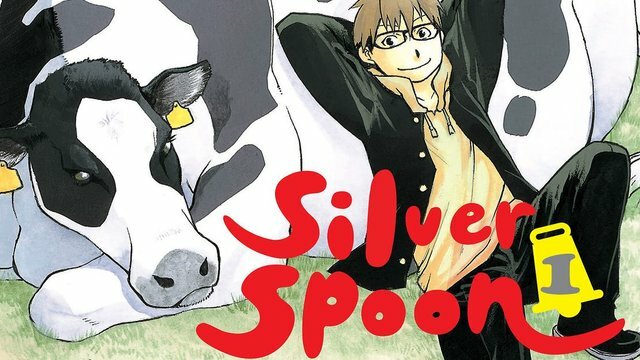 Evaluating the characters reveals that appreciating Silver Spoon lies not merely in its pleasantness, but of satisfying catharsis; yes, a manga about agriculture will still be relatively low-key, but whoever said farming wasn’t back-breaking work? Just as the characters themselves, we derive our gratification from achieving everyday victories — just as Hachiken points out, spending all that hard effort on a pizza party won’t count towards his grades, but just seeing everyone smiling and laughing proves that even selfless tasks can be rewards in themselves. 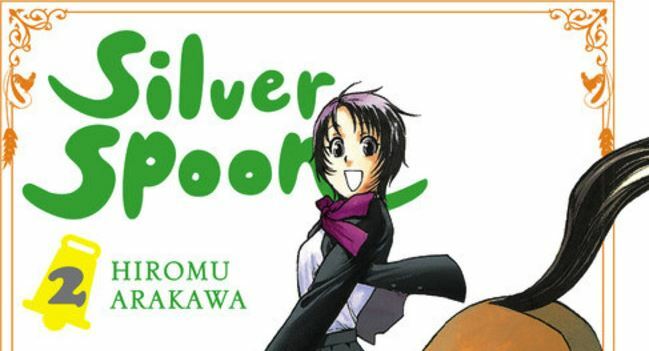 In the end, Silver Spoon is still a shonen manga, so it’s not that unusual “achieving dreams” is a primary theme, but how that’ll happen remains an enticing mystery. 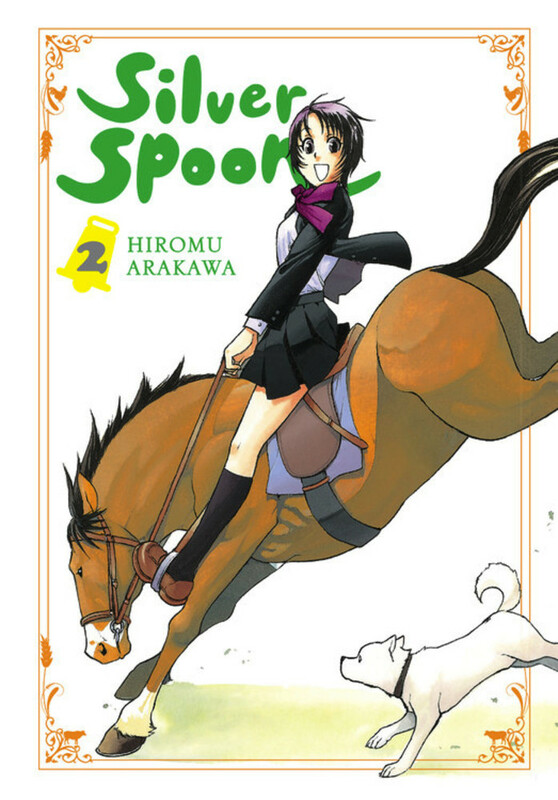 Two volumes in, and Silver Spoon is already set to be one of the best ongoing manga published in America today. With recent news that Arakawa will be returning from yet another hiatus, could Yen Press’s bimonthly release schedule not catch up as quickly as initially thought? Still, with their end-volume translation notes continues to save the day in granting Japanese context (be it the rarity of Japanese cheese or One Hundred Poems by One Hundred Poets), that means little in the face of a localization this good. And to think: the best is yet to come. This review was based on a retail copy.